In August 2015, HP asked Veritek to manage an important and time-critical Field Change Order (FCO) on their Latex 3000 range for the whole of the EMEA region. 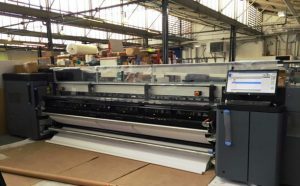 Veritek was tasked with upgrading all HP Latex 3000 printers to incorporate various modifications that had evolved in the intervening three-year period since the model’s introduction in 2013. The project, to be completed within 6 months, spanned 26 countries, involved 7 engineers and 187 HP printers. The HP Latex 3000 was the first of HP’s third generation latex printers to feature an ink that cures to a tougher finish at lower temperatures than previous models. The roll-to-roll printer is capable of taking media up to 3.2m or two rolls up to 1.6m each side by side. To initiate the project, 7 Engineers travelled to HP’s training centre in Barcelona to take part in an 8 day course covering the operation and modification of the equipment. The organisation of the project was managed from Veritek’s German office based in Willich. The team would make the initial contact with the reseller in order to begin the process of coordinating the visit and arranging a convenient time and date for the modification to take place, ensuring minimum disruption to the end user. 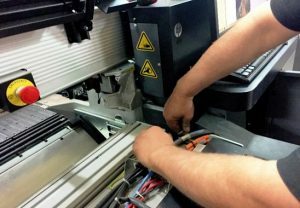 Once arranged, Veritek Germany would then coordinate with HP in order for the required parts kit to arrive onsite 2 days before the engineer visit. The engineers would arrange their own hotels and flights to be booked through their country’s Veritek office. Initially, Veritek engineers were paired up with a HP engineer for the first visit, after which they would complete their second visit with another Veritek engineer, before starting to complete the site visits alone from the third modification onwards. Each modification took an average of 16 hours. Modifications that the Veritek engineers performed included the installation and replacement of several Hardware components as far as an update of the printer firmware and software. 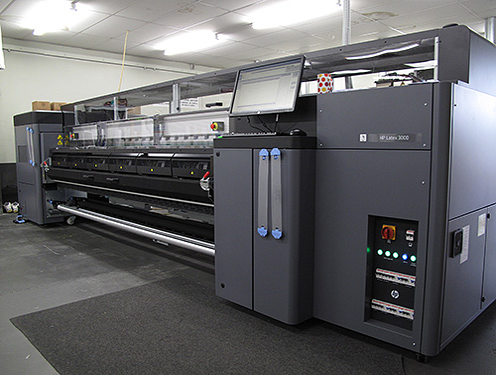 Alongside this modification, Veritek provided HP with an update on how their machines were performing with print houses putting them through their paces 24 hours a day. 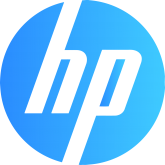 Engineers were instructed to write a report on the condition of machine, not only to update HP’s records but also for the benefit of the customer in order to determine if any parts were likely to need replacing imminently. Customer feedback across all regions was excellent and Veritek achieved a TCE score far exceeding HP’s own target. The project was delivered within budget and completed within the designated timescale. Due to the success of this project, Veritek are now providing ongoing trainers to HP in order to train their distributors. We are delighted with how Veritek carried out this involved project for us. Our customers received a first rate service and this reflects very well on us. From our end – it was also completely on time, on budget and to an exceptional standard.